DIY/domestic use in and around the home and garden. 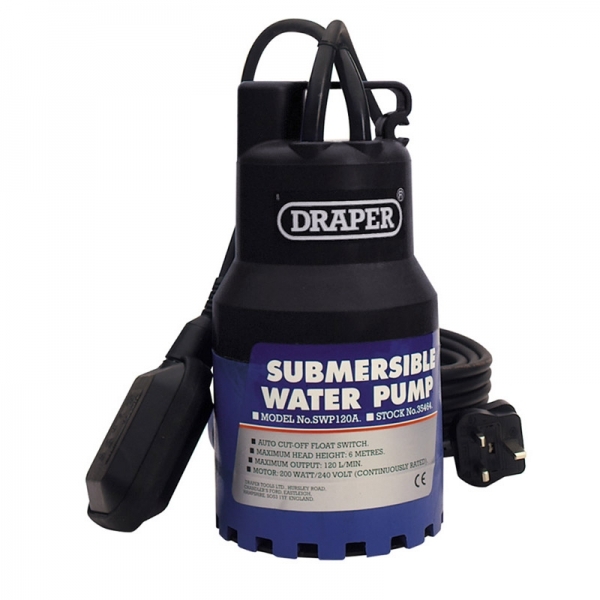 Ideal for irrigating gardens, draining cellars/basements and powering waterfalls/fountains. Ceramic shaft for long life, thermal overload protection and float switch which automatically cuts pump off when water level has dropped. Supplied with 19mm diameter hose adaptor and 10M (approx.) cable. Display carton. Maximum particle size ... 4mm dia. Output aperture ... 25mm dia.